Move over Godzilla, there are new monsters in town! 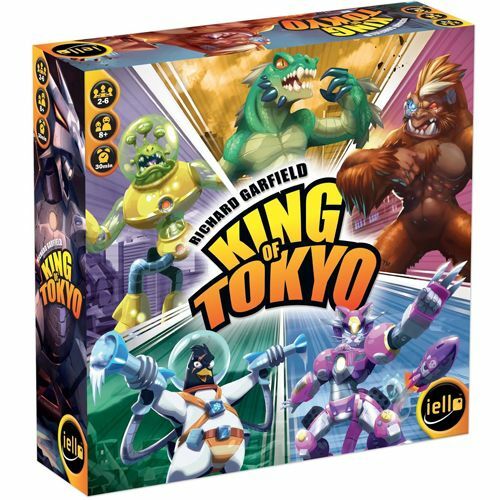 This game is like playing king of the hill, except the hill is Tokyo. Fight your opponents for control of the city. This simple game can be played over and over for hours of fun. Just remember, the higher your are, the farther you fall!